Abu Dhabi Tourism Authority has put the license procedure for all exhibitions and conferences held in the emirate online and will roll the system out at an industry stakeholder meeting next week. Abu Dhabi Tourism Authority (ADTA) has put the license procedure for all exhibitions and conferences held in the emirate online and will roll the system out at an industry stakeholder meeting next week (20 September). 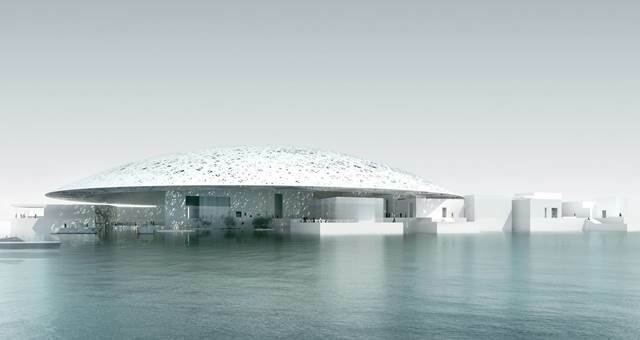 Holding an exhibition or conference in Abu Dhabi requires a licence, which can now be obtained online. Licences are required for all exhibitions staged in the emirate which comprises floor space in excess of 1,000 square metres and commercial elements such as space sales and event sponsorship. “This will make the process seamless, efficient and fast,” said Nasser Al Reyami, ADTA’s Director of Tourism Standards, the division responsible for implementing licensing, classifications, policies and procedures in line with international standards. “The licence can be provisionally granted for up to five years subject to annual renewal,” said Al Reyami. Licensing is also mandatory for any conference, meeting or workshop staged in the emirate which is to be attended by multi-representational delegates and where an attendance fee is levied. “A conference that includes a small exhibition is covered by a conference licence as long as the gross exhibition space is less than 1,000 square metres,” explained Al Reyami. Organisers looking to apply for licences can simply visit this website and click on ‘Register’ on the top, left-hand side of the welcome page to create a personal account to get through to the licensing section. The entire procedure is to be rolled out at an industry workshop at the Park Rotana, Abu Dhabi on September 20.